Guess Who's Coming to CMA Fest? Country music superstar Garth Brooks announced last night that he will attend CMA Fest this week in Nashville! Not only will the current CMA Entertainer of the Year be at the Xfinity Fan Fair X, Brooks will also take the CMA Close Up Stage Saturday, June 9 from 12:15 to 1:00 PM, where he will participate in a Q&A hosted by SiriusXM’s Storme Warren and answer questions from fans in the audience. 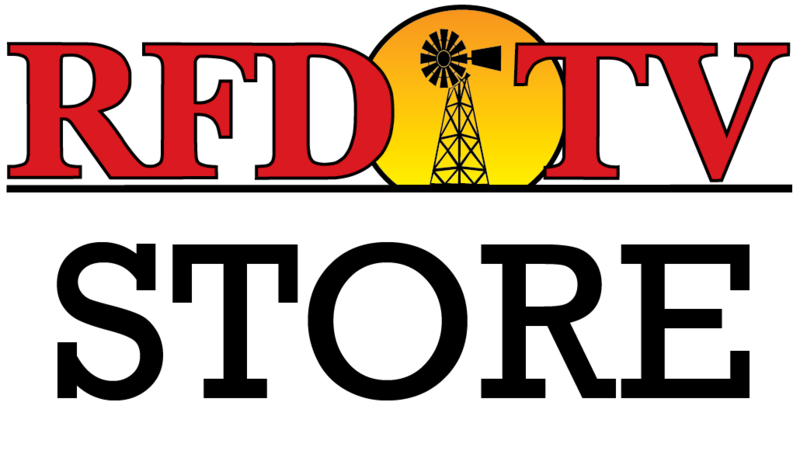 RFDTV.com will cover several events all week during CMA Fest. Check back to see photos, interviews and more thanks to our friends at Tomlyn.